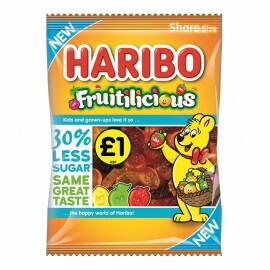 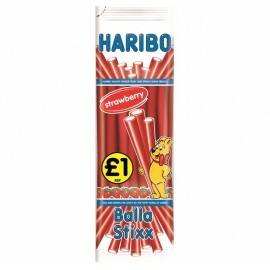 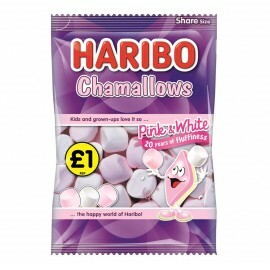 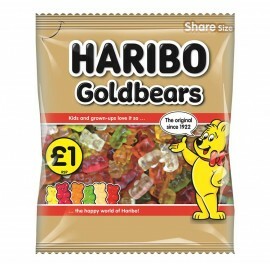 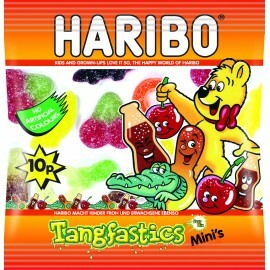 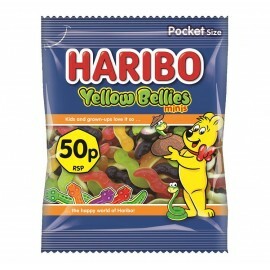 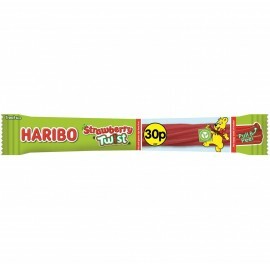 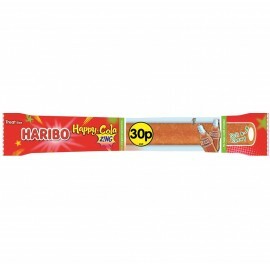 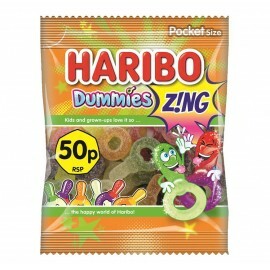 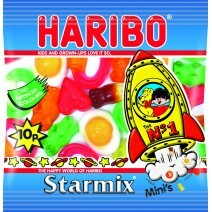 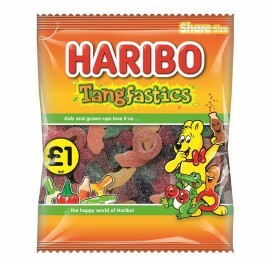 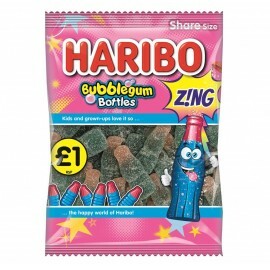 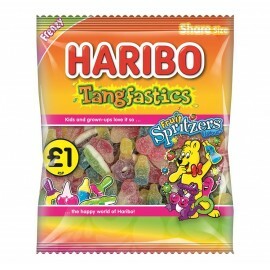 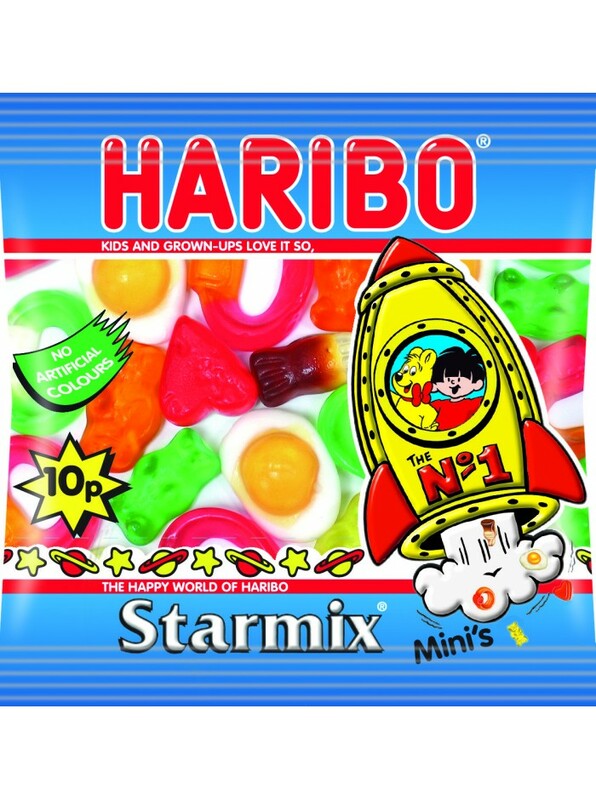 Haribo Starmix 16g 10p price marked bag. 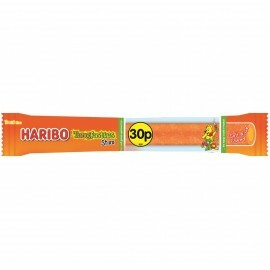 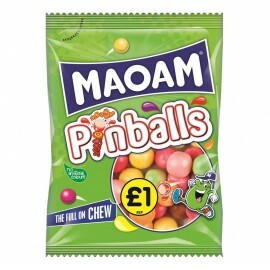 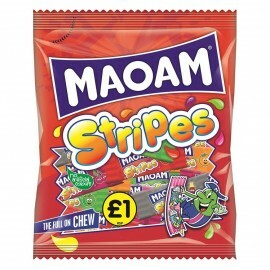 Is one of the most popular sweets around. 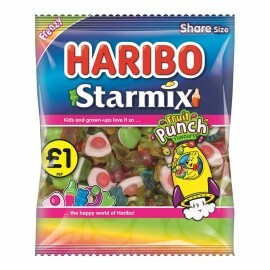 This bag is a mix of gummy sweets such as cola bottles, hearts, fried eggs, rings and bears. 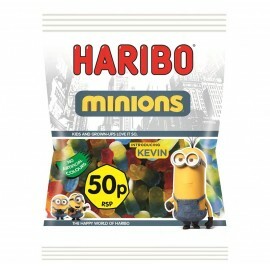 100 bags per case.